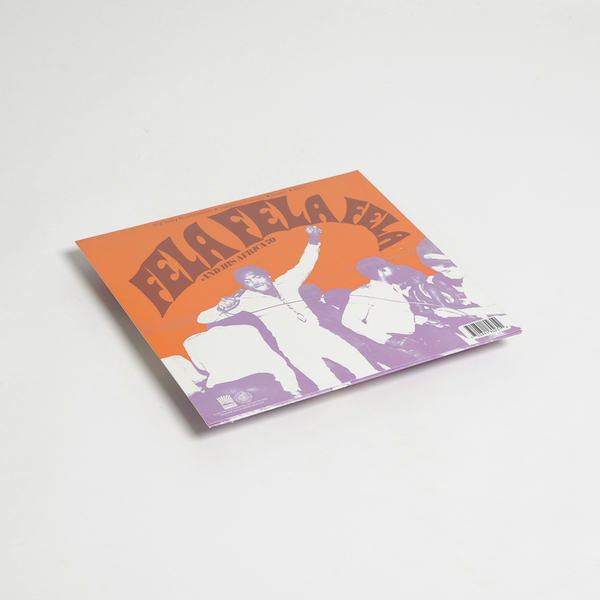 "In a dark and dusty corner of a New Jersey warehouse 700 copies of a 2010 Fela LP release were recently discovered. They’ve made their way to the UK and are being offered as a special release just in time for Christmas. The album features classic early tracks from the 1969 ‘LA Sessions’ album. Despite being recorded 46 years ago, the sounds are as fresh, crisp and rocking as any Fela track ever. A guaranteed must have for Fela aficionados. 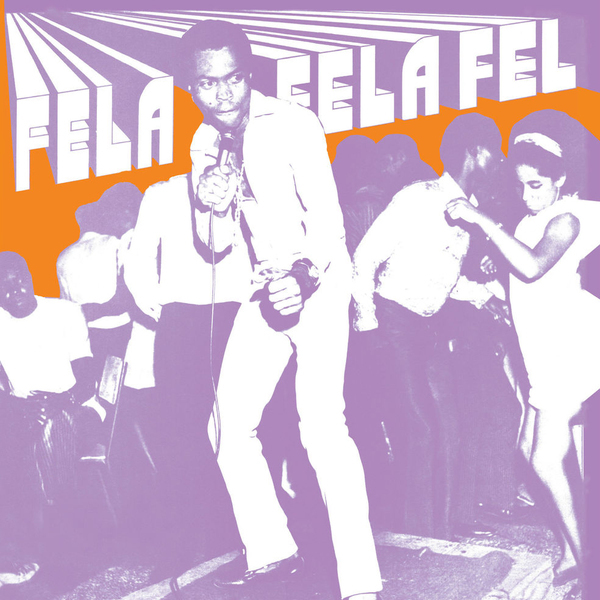 These recordings feature Fela’s group Africa 70, which he formed after returning to Nigeria from a period in the US, representing the beginning of his transition from jazz to soul to the creation of afrobeat."